Where every dancer matters most! Preliminary Info online NOW! Click the link below and email us any questions! Our Level 1-2 Recital 2019! Sun June 2, 2 pm-Mon and Tues classes; and 3:30 pm-Wed and Thurs classes! FREE at the studio! ​PINK and SHADES OF PASTEL! MON and TUES L3/4 Classes, L5-ALL, L7, ACE-ALL, YCD-ALL and ACRO 1 to perform in this show! WED and THUR L3/4 Classes, L6-ALL, L7-ALL ACE-ALL, YCD-ALL and ACRO 2/3 to perform in this show! ALL SPRING and ACE solos/duets/trios to perform! Where dance dreams come true! Call or visit us to find out more! Phone, address and email listed below, scroll down page for additional info and how to contact us! We BELIEVE in ballet and have done so for 16 years! Our carefully designed ORIGINAL and UNIQUE curriculum begins at ages 2.5 years old and progresses through advanced training for high school students. We believe dance is an ART; our syllabus is uniquely tailored each and every year to meet the needs of our currently enrolled students instead of following a franchised model. Your first trial class is always FREE and we have a small store to help OUTFIT our dancers for their classes! SDA dancers always CHOOSE their own dance path-some study once a week and others 6 days a week, but it's always their choice and every student is treated EQUALLY in the classroom! Our solid FOUNDATION of technique training; other studio owners have sent their own dancers to us for ballet classes! 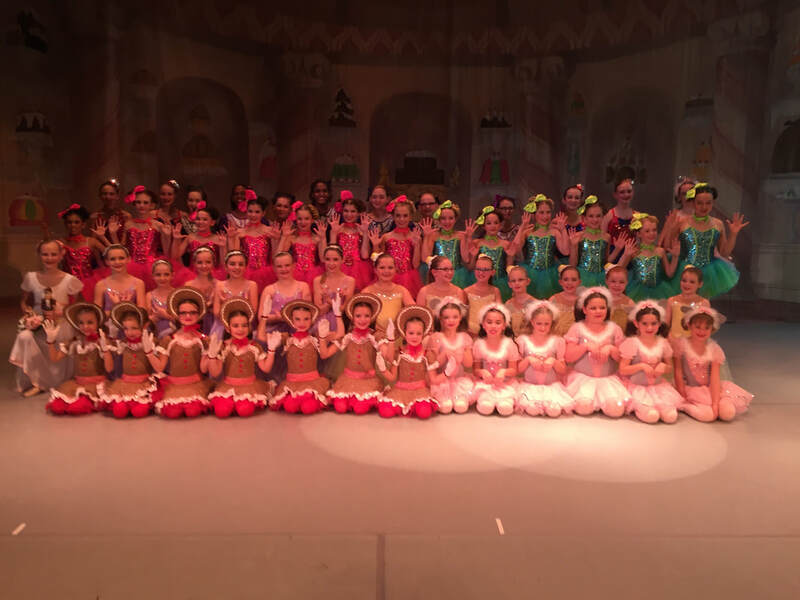 Our dancers have many different PERFORMING opportunities to choose from; check out our ‘Performing’ page and see all we offer, including the largest STUDENT ONLY production of The Nutcracker for 17 years! #18 is coming! We are COMMITTED to age appropriate costumes and musical selections. 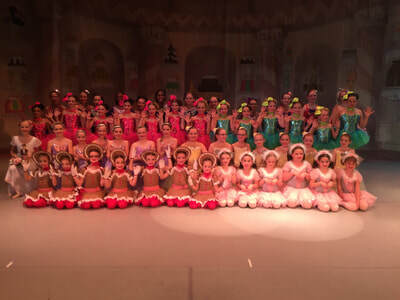 Our youngest dancers get to CHOOSE their own costume color/style for their spring recital! Our entire staff is highly trained and always FRIENDLY! We're HAPPY to help you with any questions you may have! We have 3 large, clean, CHEERFUL dance studios full of dancers learning super fun and age appropriate movements in every level. SMILING and laughter are part of EVERY class at SDA! Convenient and easily accessible location serving FAMILIES from Liberty Twp, West Chester, Mason, Fairfield, Hamilton, Monroe, Middletown and Lebanon. Join our SDA dance family today, we'd LOVE to meet you! ​ages 2.5 and up. 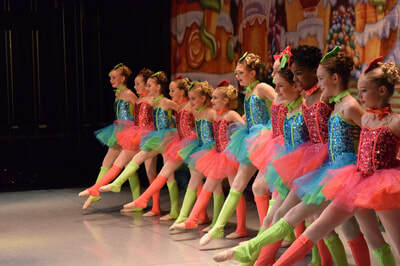 Join us for ballet, pointe, jazz/hip-hop, tap, modern, lyrical, contemporary or ACRO-dance! Want to grace a stage? 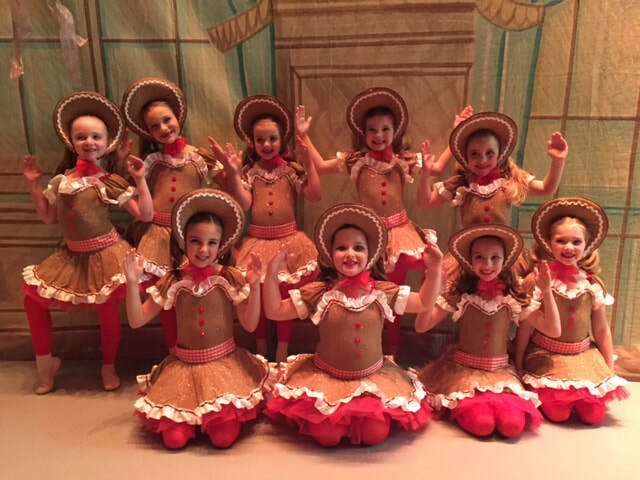 Our many performing opportunities include: Nutcracker, Spring Show & Recital, Competition & Community dancers. Check out our beautiful dancers! SDA photographers: Barge Photography and Megan Lay, as well as some pictures snapped around our studios! right behind Liberty Commons Kroger Marketplace, next to Lakota East HS.